These days, energy savings has become more important than ever. With the higher costs of energy, consumers want to save money. With concerns about the enviroment, we also want to diminish our own input that might cause climate change. Economic savings is another motivation factor in reducing energy consumption. The global economy at this time is such that we all have an interest in reducing our costs. It’s a fact that the fuels we use to heat and cool our living spaces are going up in price. Reducing our costs while reducing our energy consumption is a priority, but we also want to have the ability to be comfortable. For these reasons, much research has been done using technology on how we can save money, reduce our energy consumption and remain comfortable at the same time. Many of us might sacrifice comfort for ourselves, but who wants to see our children shivering in the cold? Over the years, the technology with regard to New Jersey thermostats has changed dramatically and now we have programmable ones that will help us reduce energy consumption and save money as well. 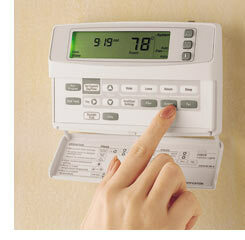 The benefits of modern New Jersey thermostats are not just being discovered by home owners. Hotels, large office spaces, and condominiums as well as industrial areas are perfect matches for newer New Jersey thermostats. The benefits and cost savings of these types of thermostats are so great that builders are demanding them in new installations. New Jersey Programmable thermostats today can be quite complex, but very simple to use. Newer technology and research has meant even more energy savings available for those that use the most modern technology in energy saving devices. How about remote controlled or IP based thermostats? Some buildings could benefit from the installation of more sophisticated thermostats that will control not just the heating and air condition, but also multiple fan speeds for an increase in energy efficiency. In some applications, freeze protections is required, in both large and small installations. Do you need to know what is going on? How about the ability for your thermostats to send out an alarm? 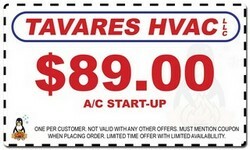 New Jersey Thermostats today can both save you money and energy costs. 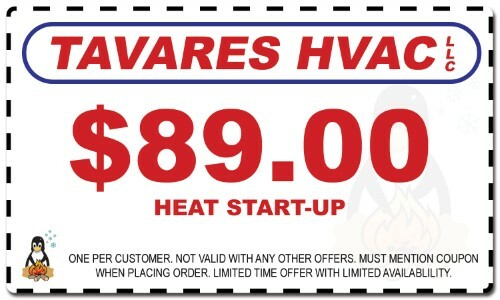 Contact your local New Jersey Thermostat experts today and find out what’s offered in your area.